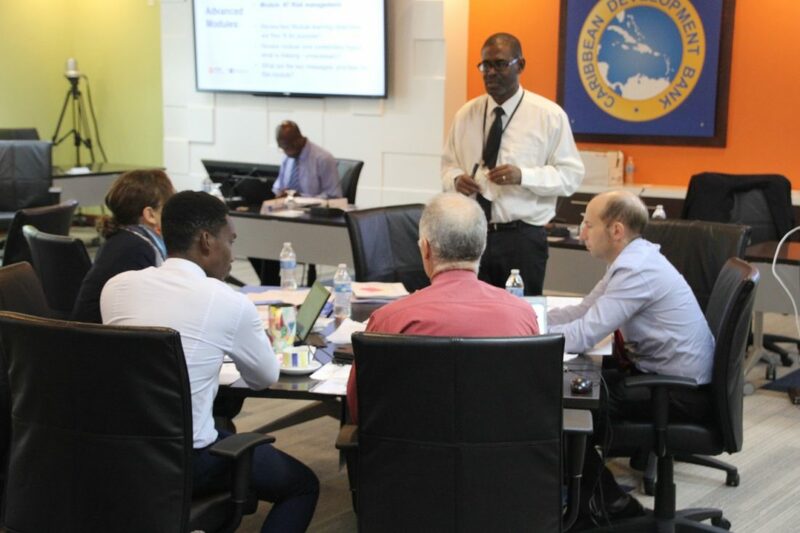 CIDT has conducted a one-week visit for consultation on the curriculum of a suite of Project Cycle Management (PCM) training modules, with the staff of the Caribbean Development Bank (CDB). 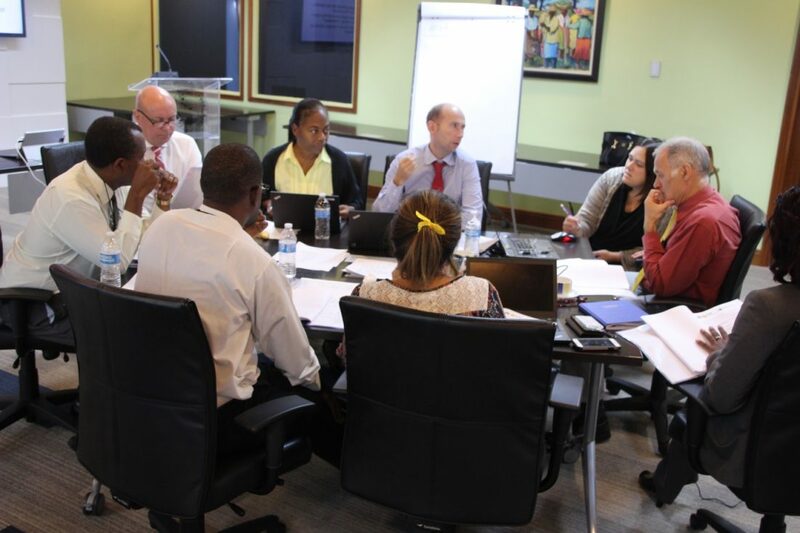 In July 2017 CIDT commenced services as PCM training consultants to the Public Policy Analysis and Management (PPAM) and Project Cycle Management Training programme of the Bank to roll out an ambitious training programme to 19 Borrowing Member Countries (BMCs) of the CDB. 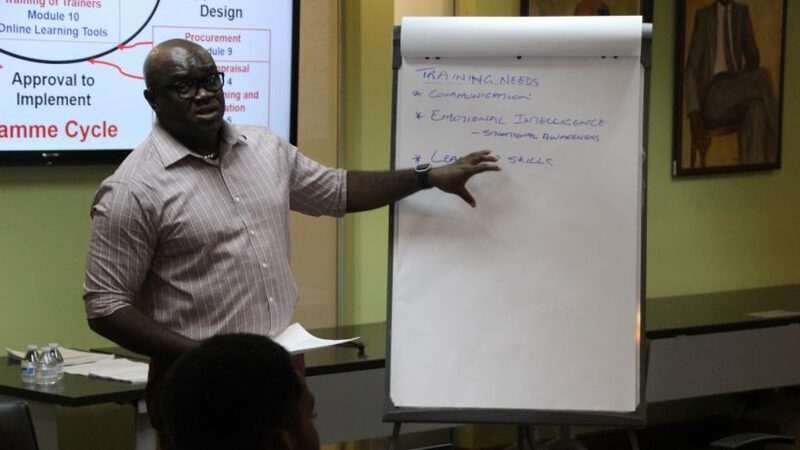 CIDT and the PPAM training providers Dods Training will deliver a suite of modules (26 days of training) in each BMC for different training audiences of Government officials including Permanent Secretaries and senior technical officers from various line ministries. 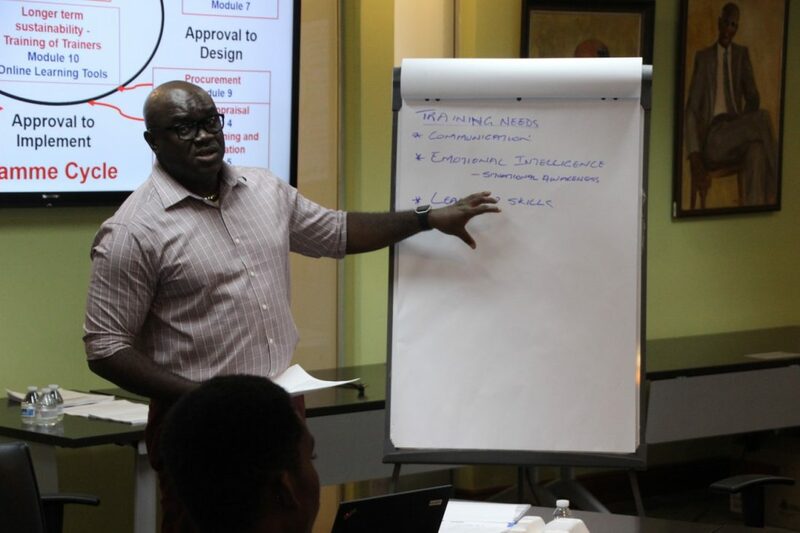 The suite of PCM courses targets technical officers, analysts, managers in the public sector; whose work directly involves the design, development, monitoring or reporting of projects. 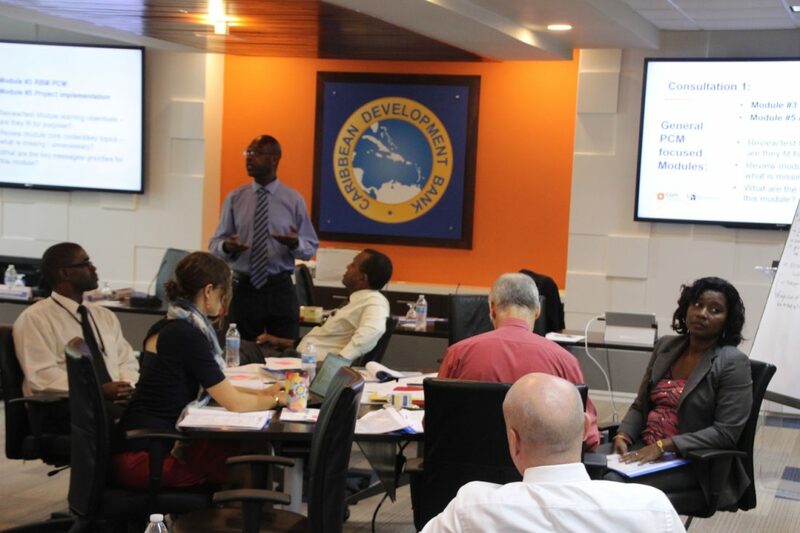 The overall learning objective is to enable more effective management of policy, programmes and projects and contribute to addressing the regional implementation deficit. 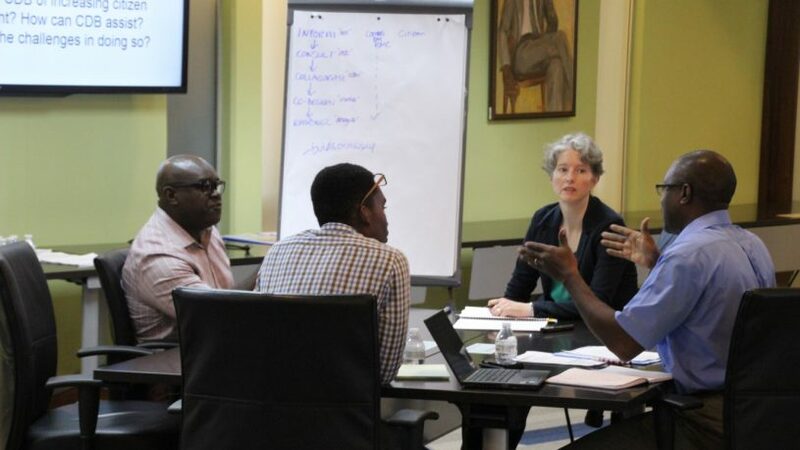 This is part of the wider transformation agenda being driven by the CDB, to catalyse the change needed if the Region is to achieve the Sustainable Development Goals by 2030. 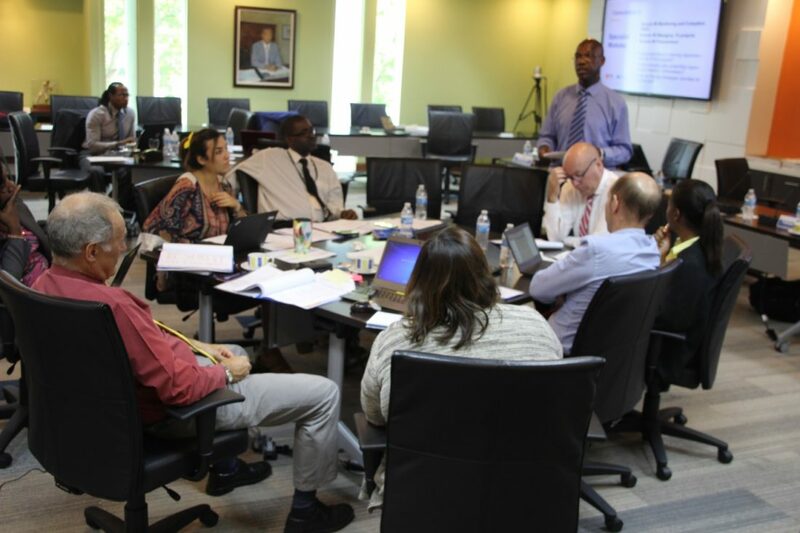 The CDB PPAM/PCM training programme is currently in the inception and curriculum development phase. 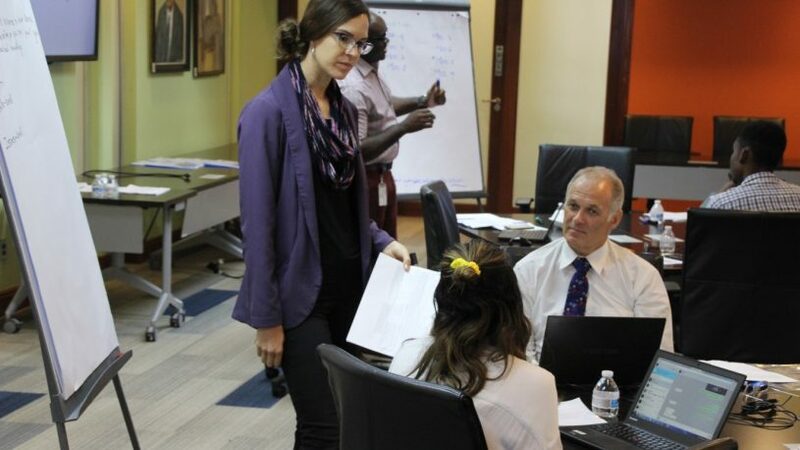 CIDT staff Prof. Philip Dearden and Ella Haruna, with associate Dr Vasantha Chase, attended a series of consultation meetings and workshops to inform the programme’s Monitoring and Evaluation systems and the content of the three PPAM modules, seven PCM module and a Train The Trainer module. 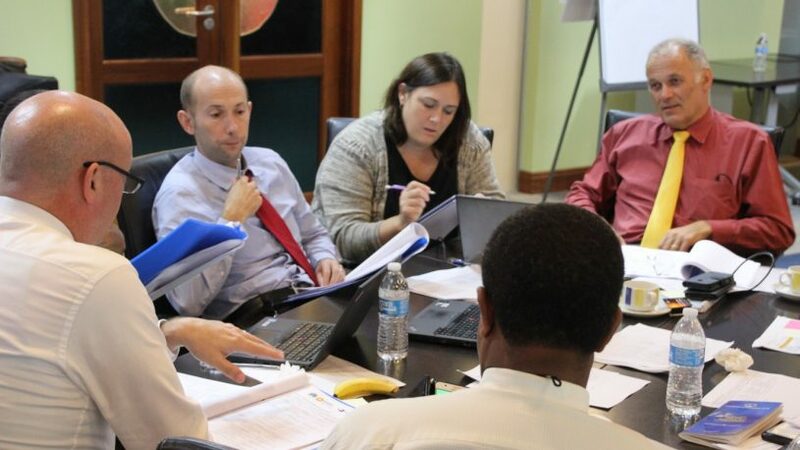 Feedback from staff showed that the approach and content of the modular framework developed was broadly on track – all modules will be tweaked and updated in line with the very useful feedback received from CDB staff based on their experience working with the officials in BMCs . 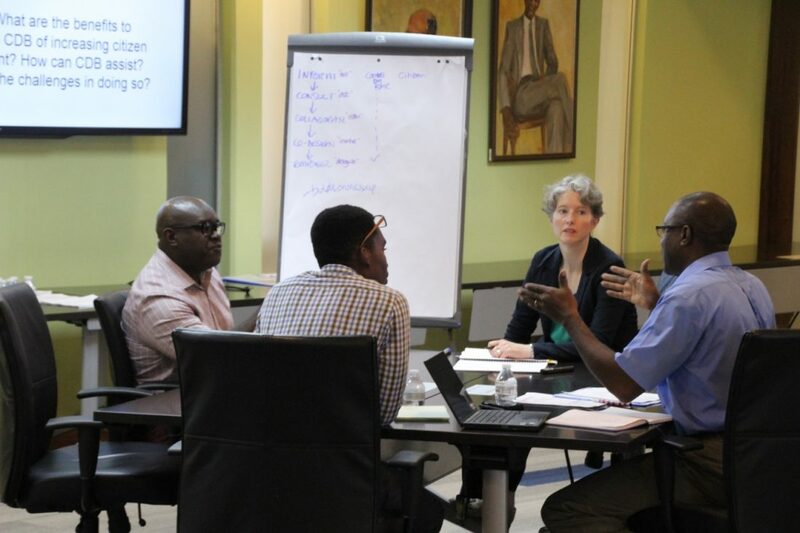 The key outcomes of the 2015-18 PPAM and PCM Training Programme are improved PPAM and PCM practices at individual/institutional levels, in BMCs and within the Bank; and a more robust CDB pipeline of investment and Technical Assistance projects. 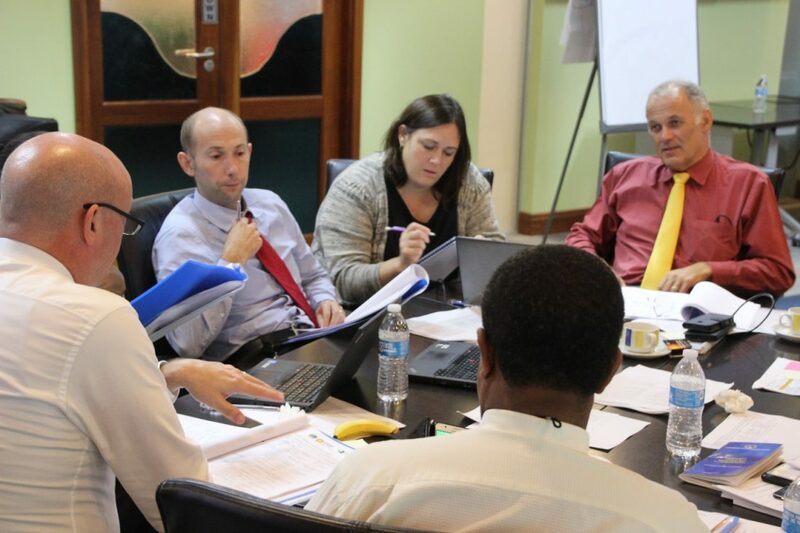 In addition to the large training programme in 19 BMCs, the other components CIDT will deliver include: support to 5 programme regional workshops, and a number of call-down days to support ‘stuck’ projects or provide additional bespoke training. 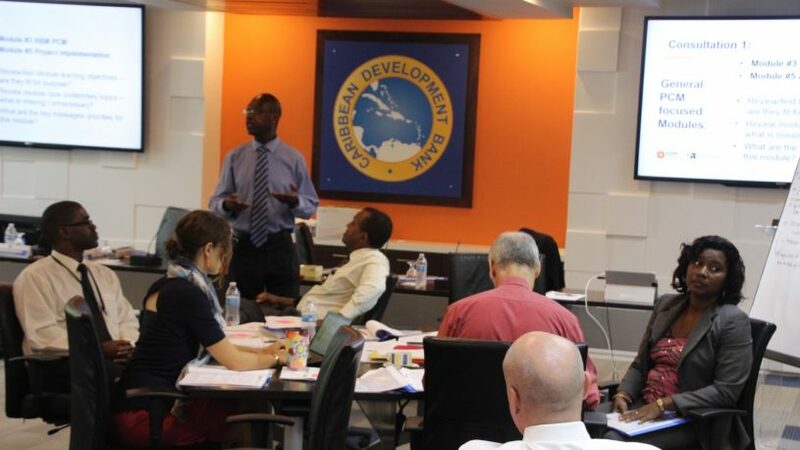 Caribbean News Now: CDB rolls out training programme to support regional institutional reform in 19 countries. 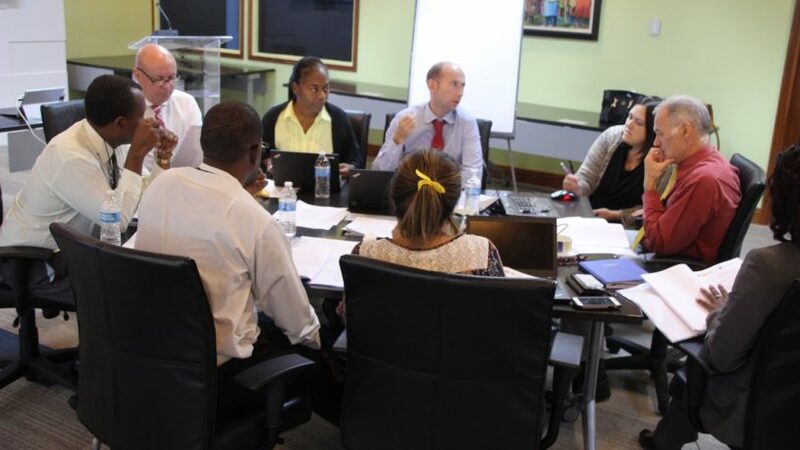 Wack 90.1 FM (Trinidad and Tobago): CDB introduces training initiative. 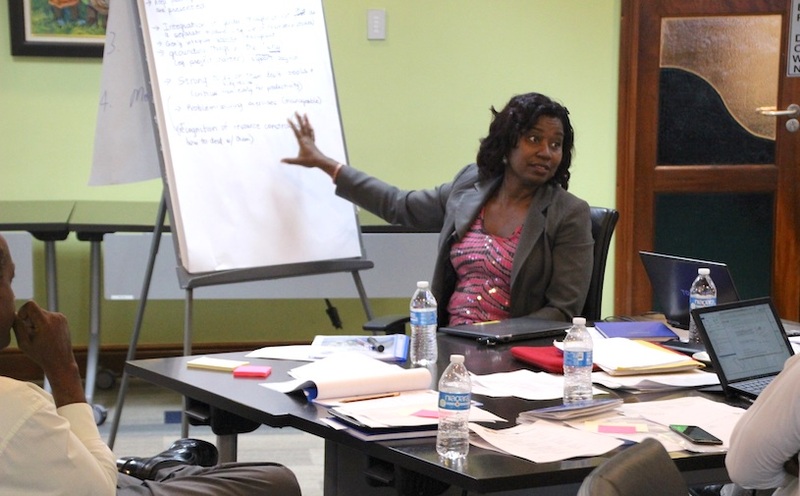 Jamaica Observer (Jamaica): CDB begins training programme for Caribbean countries. 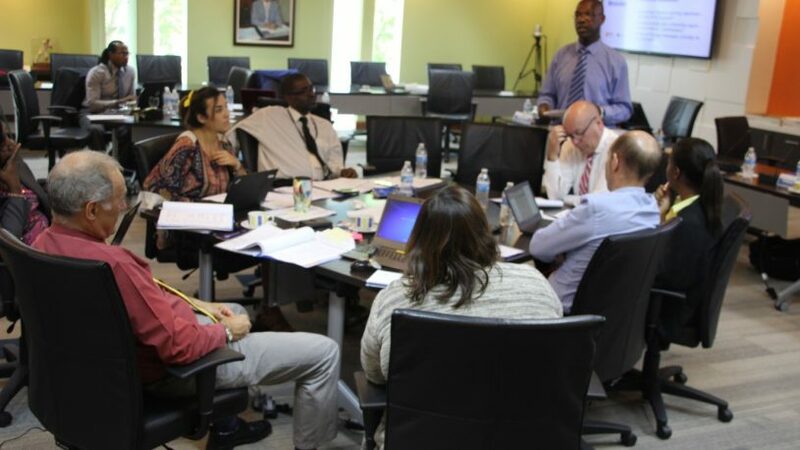 The Caribbean Radio (USA): CDB rolls out training programme to support regional institutional reform in 19 countries. 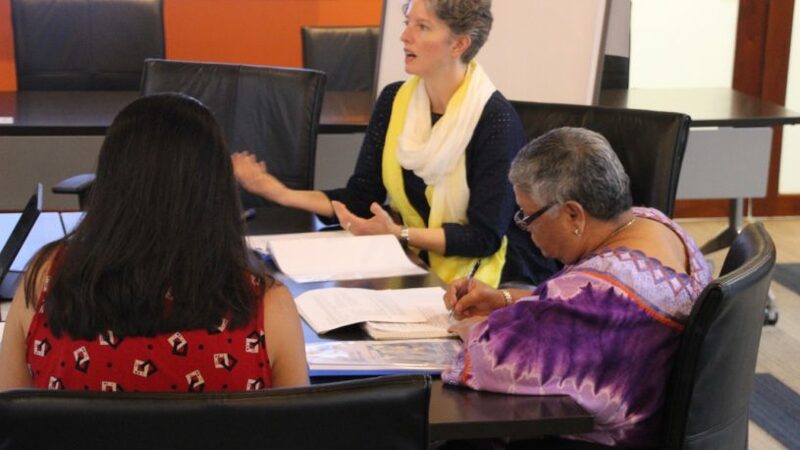 Read more about CIDT’s work to support the CDB PPAM and PCM Training programme. 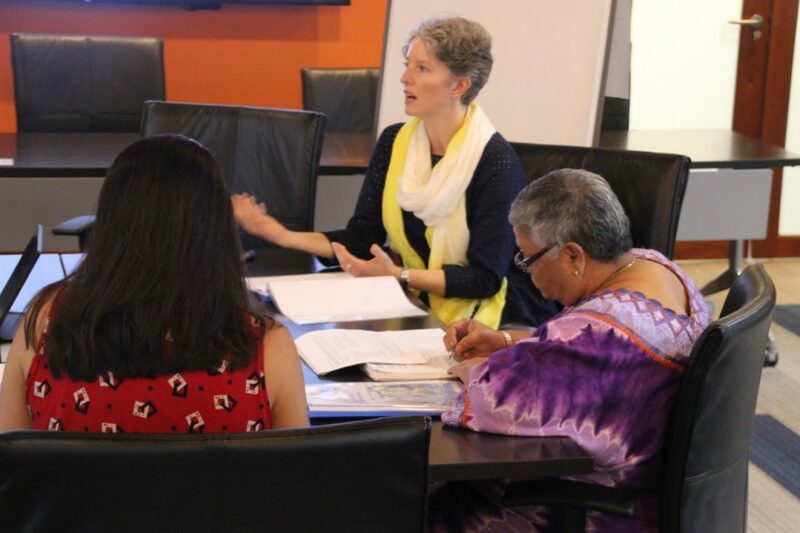 CIDT were initially contracted in 2012 to conduct the Training Needs Assessment that fed into to the Board Paper of the project. 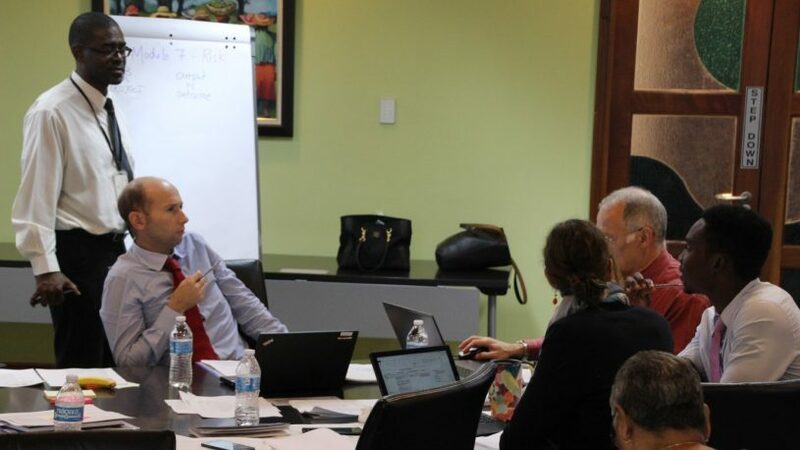 In 2016 CIDT were invited back by programme coordinator Mr Reginald Graham to support the first phase of the programme with Monitoring and Evaluation Technical Assistance for the start-up phase of the Caribbean Development Bank’s new capacity development programme. 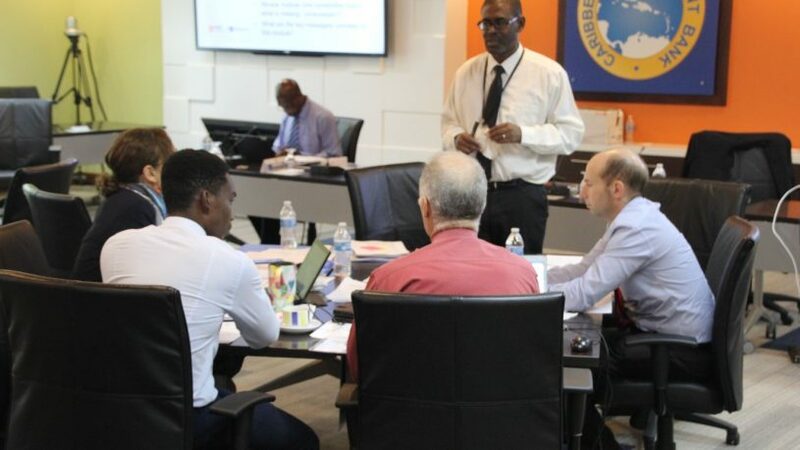 The assignment included assisting the Bank to establish a country-led M&E system in the six phase one countries including Barbados, Bahamas, Guyana, Saint Lucia, Turks and Caicos, Trinidad and Tobago. For more information see this news item and also this news article. 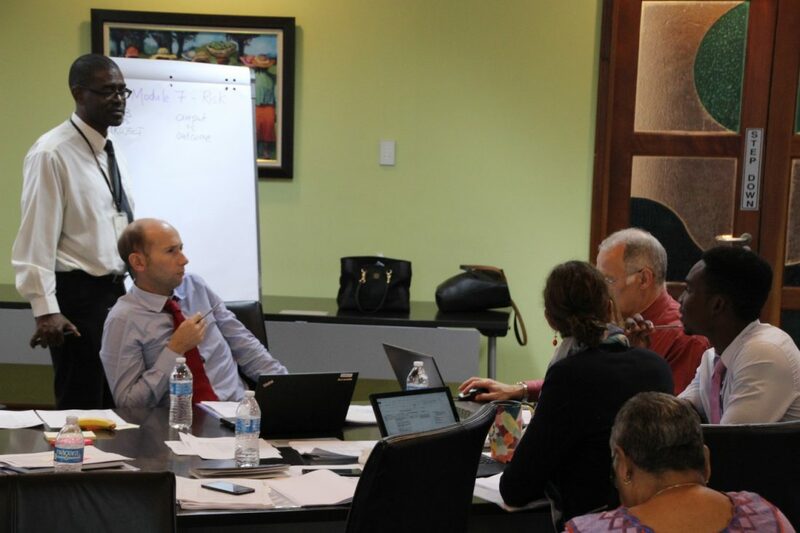 CIDT have provided Capacity Development Support for a series of workshop on Managing for Development Results (MfDR) for the Caribbean Technological Consultancy Services (CTCS) Network’s Cooperating Institutions for the Caribbean Development Bank (CDB). See this news item and also this news article.